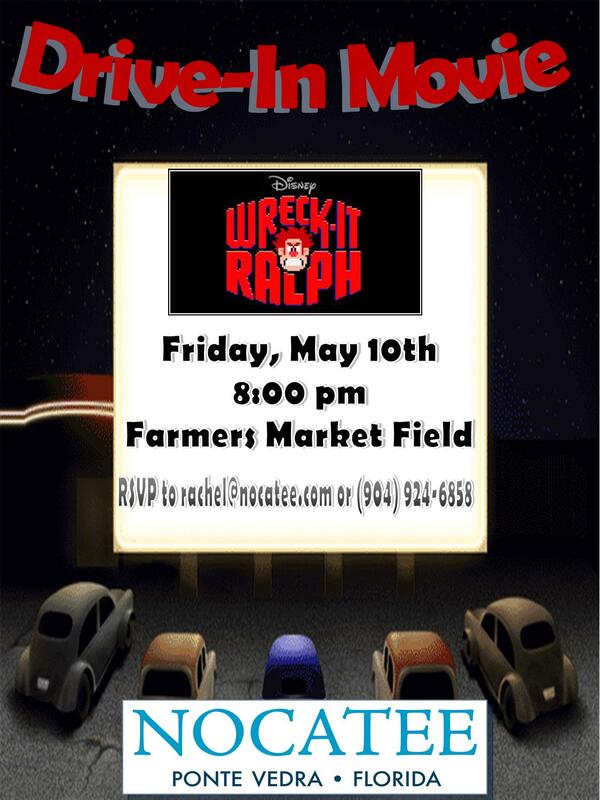 Nocatee hosted a Drive-In Movie Night that attracted an estimated 50 cars and 140 people to the Farmers Market Field to watch “Wreck-It Ralph” on Friday evening. 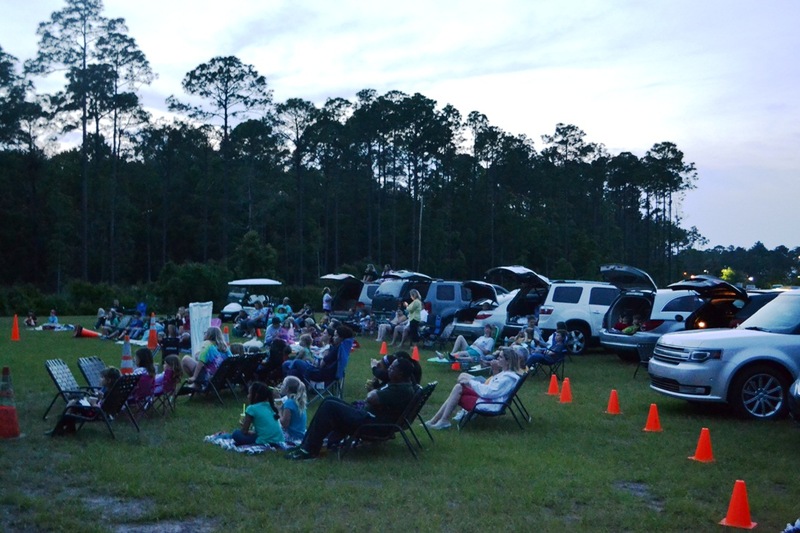 The family-friendly Pixar film was projected onto the 60-foot wide & 37-foot tall Nocatee movie screen that residents enjoy at all community movie events. 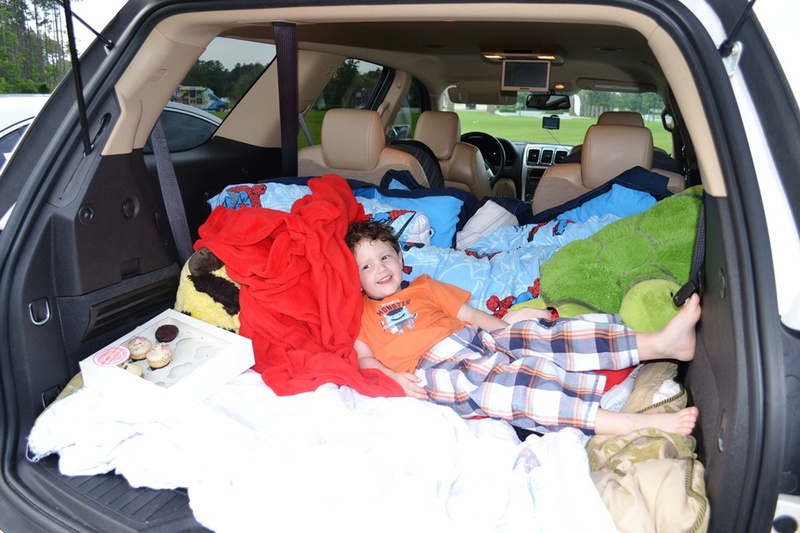 These unique Drive-In events mark the first time that many young residents have the opportunity to enjoy a movie in a retro, “drive-in movie” setting. Families had the luxury of pulling right on the field and tuning the dial to FM 95.5 to hear the audio through their own car speakers. While many remained in the comfort of their automobiles with pillows, blankets and refreshments, others used folding chairs on the event lawn. 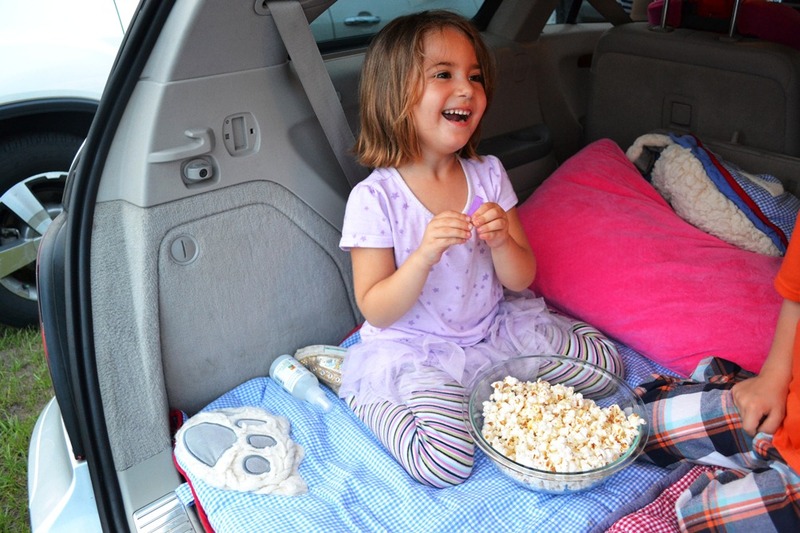 The outdoor setting and a designated play area allowed parents to bring little ones who often get antsy in a traditional theater setting. 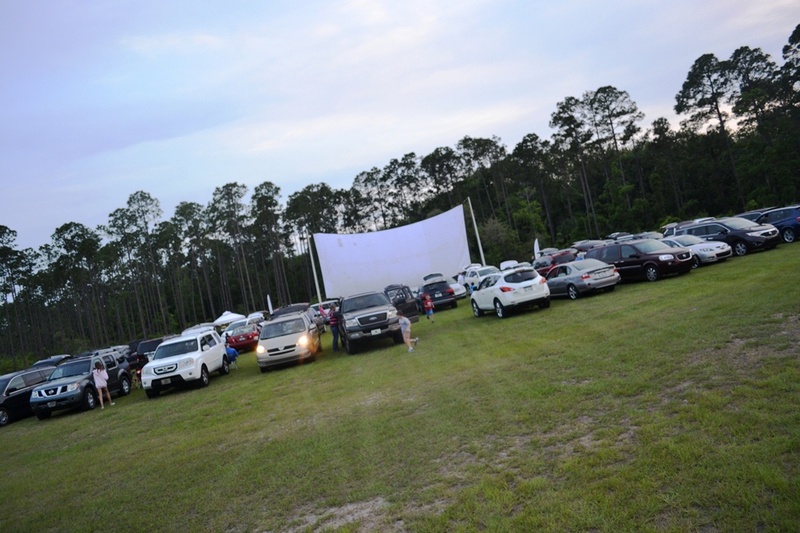 Jacksonville’s famous Dagwood’s Food Truck and the Kona Shaved Ice Truck were both on-site to provide an entire “Drive-In Movie” themed food/drink menu that both parents & kids enjoyed. 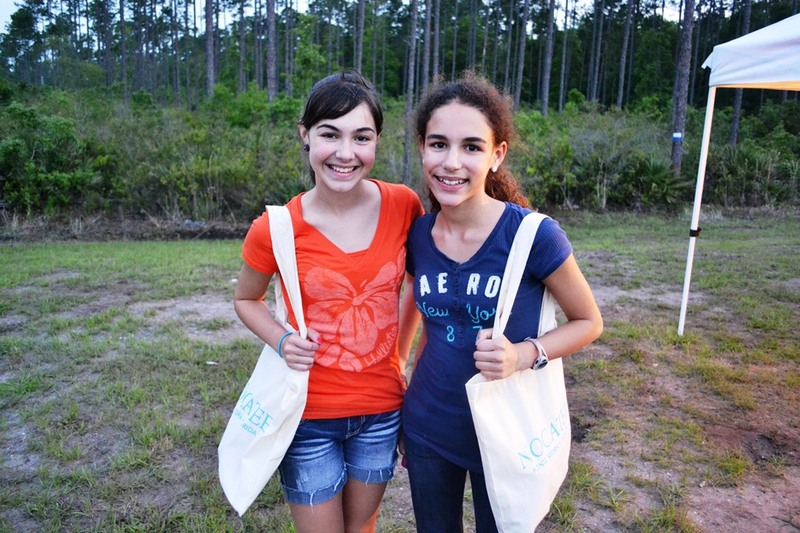 If you are interested in attending a Nocatee event with current community members & learning more about the Nocatee lifestyle, please join us for the June Nocatee Drive-In Movie event.